A dynamic thinker with excellent written and verbal communication skills, Tiffany has experience across a wide range of litigation matters, both as a solicitor and a barrister. Hard-working and effective, Tiffany’s practice has primarily focussed on taxation, regulatory and general commercial litigation, as well as constitutional and administrative law. Tiffany was admitted in July 2004 and called to the NSW Bar in November 2010. 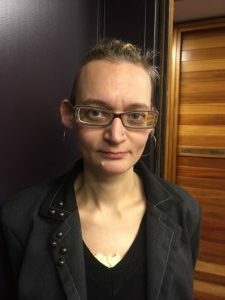 She has been practising as a barrister since October 2011, first in Jack Shand Chambers, and since December 2012, as a member of Edmund Barton Chambers.